Two renowned duos. Two gifted sisters. Two extraordinary guitarists. 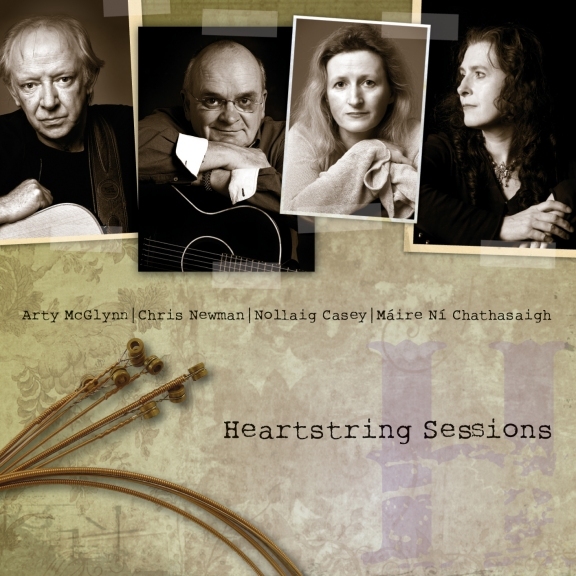 A multi-faceted, unique quartet… Among the most important names in Irish music, legendary guitarist Arty McGlynn, virtuoso fiddler Nollaig Casey and brilliant harper Máire Ní Chathasaigh, have come together for the first time with Britain's finest flatpicking guitarist Chris Newman to record an extraordinary new CD 'Heartstring Sessions'.